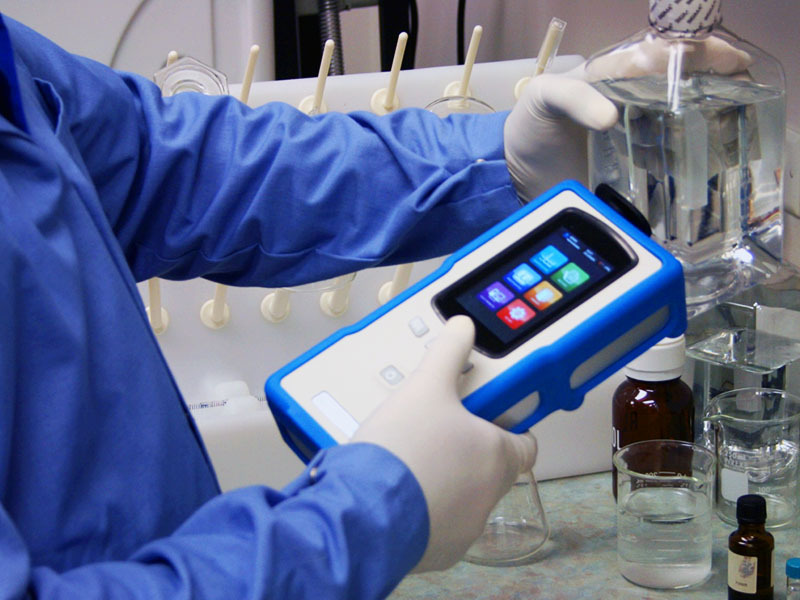 The NanoRam comes standard with B&W Tek’s proprietary NanoRam OS software installed within the unit, which allows for identification and verification, library and method development, and data storage/ transfer. 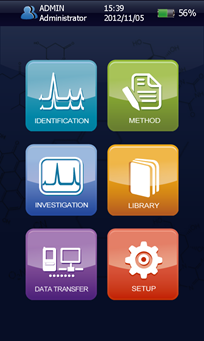 The NanoRam ID software is designed for use on PCs for data and methods management, allowing customers to export data and generate reports. 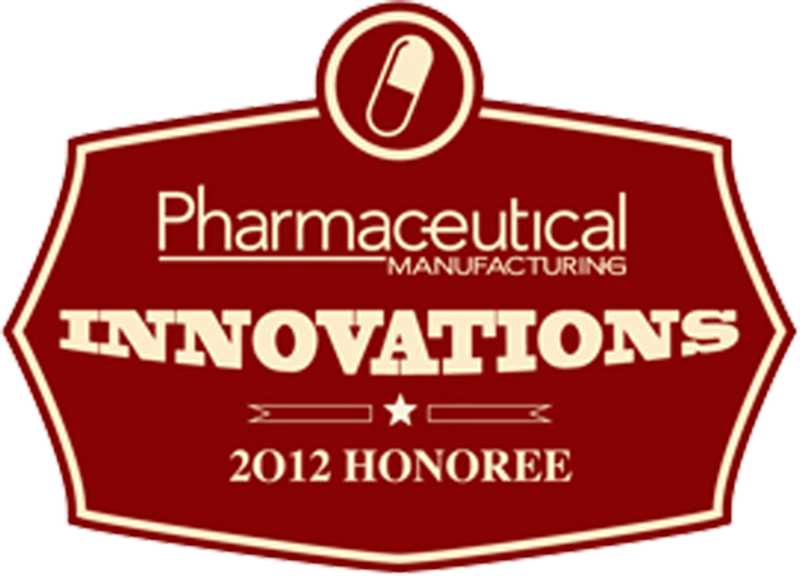 The NanoRam ID and NanoRam OS software packages are 21CFR part 11 compliant with available IQ/OQ validation documentation for pharmaceutical customers. Additionally, the NanoRam provides secure Wi-Fi and Ethernet synchronization capabilities with network terminals in order to optimize time and resources. NanoRam OS is capable of real time data and report transfers in order to centralize information (such as libraries, method development and final reports) in general servers. 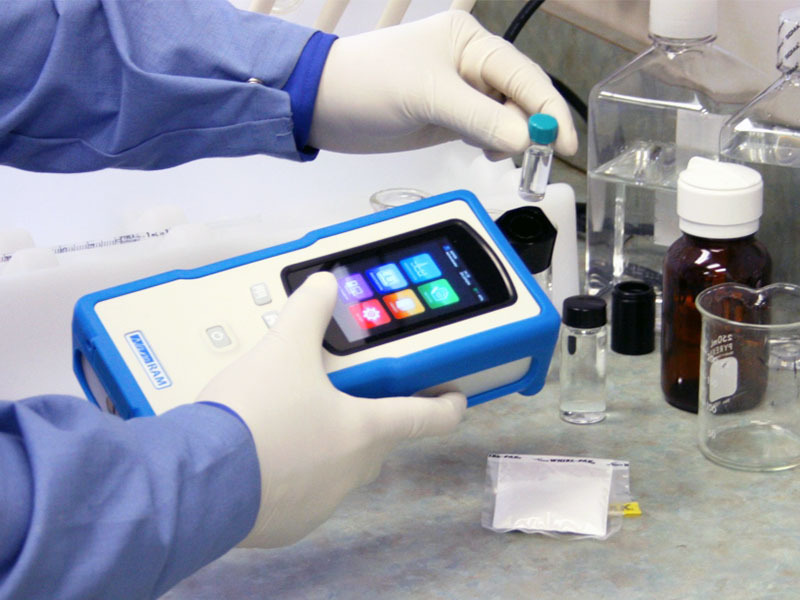 The NanoRam includes a variety of sampling accessories to assist you in the measurement of various materials in the form of liquids, gels, powders, or solids under both a laboratory setting and under demanding environmental conditions. 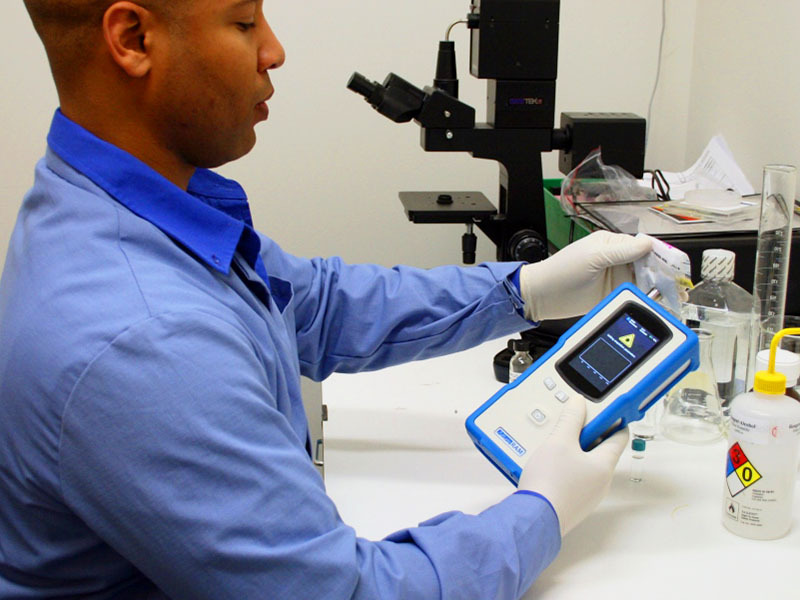 The NanoRam is designed to facilitate fast and convenient transitions between sample adaptors. The NanoRam comes standard with the point and shoot, vial holder, and bottle adaptor accessories. 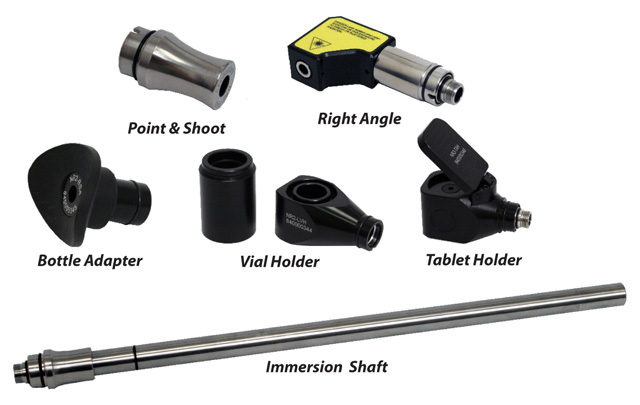 Additionally, a right angle, tablet holder, and immersion shaft are available to facilitate even more flexible sampling. These accessories allow you to measure through plastic and glass containers, take in situ measurements of liquids and powders, and measure larger containers only accessible from the top or located in difficult to reach areas. More details about individual accessories are available upon request. The NanoRam offers unprecedented calculation power for handheld devices, employing a fast processor optimized to operate under B&W Tek’s proprietary Nanoram OS. 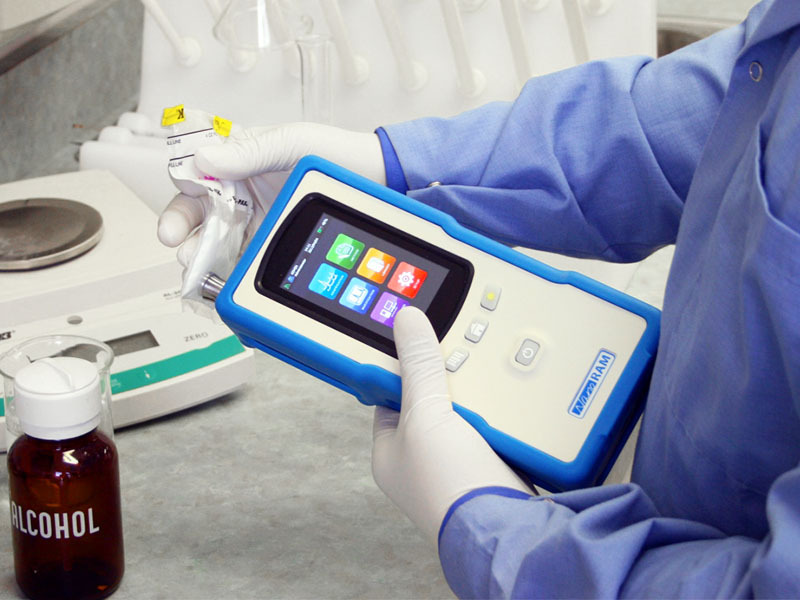 Within seconds, it is able to process data, manage libraries of any size, and accurately identify the materials analyzed with a new level of quality from portable devices. It is designed with the capability to run almost any calculation required in day- to-day operations, without the need to download data for post-processing. The standard configuration for the spectrometer in the NanoRam is for a 785nm laser excitation wavelength. The Crossed Czerny-Turner optical design achieves a spectral resolution of 9cm-1, while simultaneously keeping the footprint of our NanoRam small. 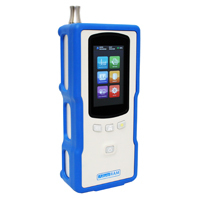 This brings an enormous advantage for field Raman applications. Cooling an array detector with a built-in thermoelectric cooler (TEC) is an effective way to reduce dark current and noise to enhance the dynamic range and detection limit. The graphs below show the dark current and noise for an uncooled versus cooled CCD detector at an integration time of 30 seconds. Operating at room temperature, the dark current nearly saturates the uncooled CCD. When the CCD is cooled to 18°C, the dark current is reduced by two times. This allows the spectrometer to operate at long integration times and detect weak optical signals. In Raman spectroscopy, it is essential to utilize a clean, narrow bandwidth laser due to the fact that the quality of the Raman peaks are directly affected by the sharpness and stability of the delivered light source. The NanoRam series spectrometer systems feature a patented CleanLaze technology with a linewidth < 0.3nm when equipped with our 785nm laser. This technology results in the correct center wavelength and avoids the phenomenon of “mode hopping.” In addition, the laser output power can be adjusted in the software from 10 - 100%, allowing you to maximize the signal-to-noise ratio and minimize measurement time. 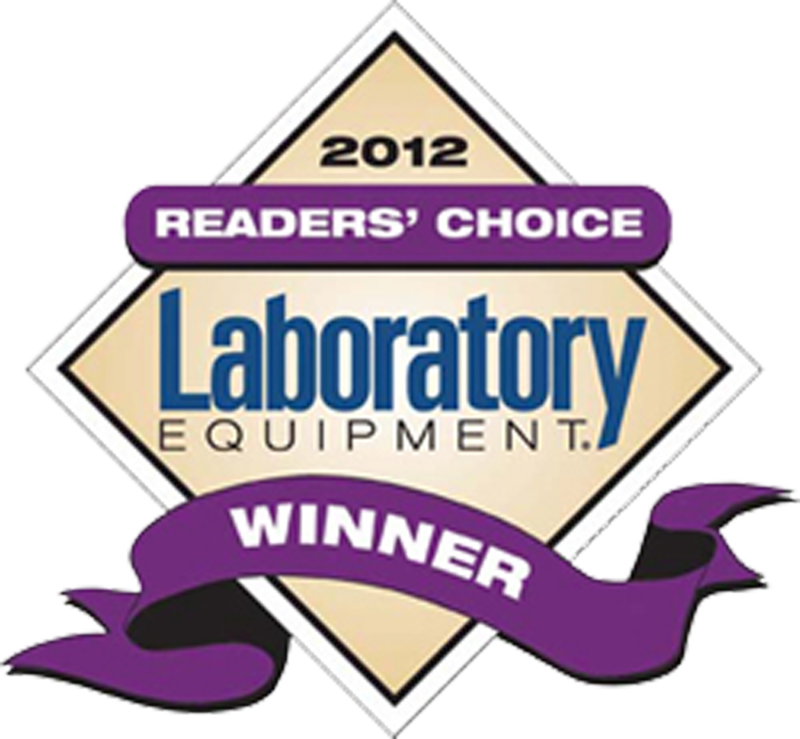 Laser lifetime of 10,000 hours ensures quality data for years to come!